Today I'm going to share with you the cisco packet tracer 6.3 version. The cisco packet tracer is a network simulation tool, through which you can able to design the network virtually and after that you can be able to the design of a network and can able to design the network practically. The net cisco packet tracer released on January 22, 2016. 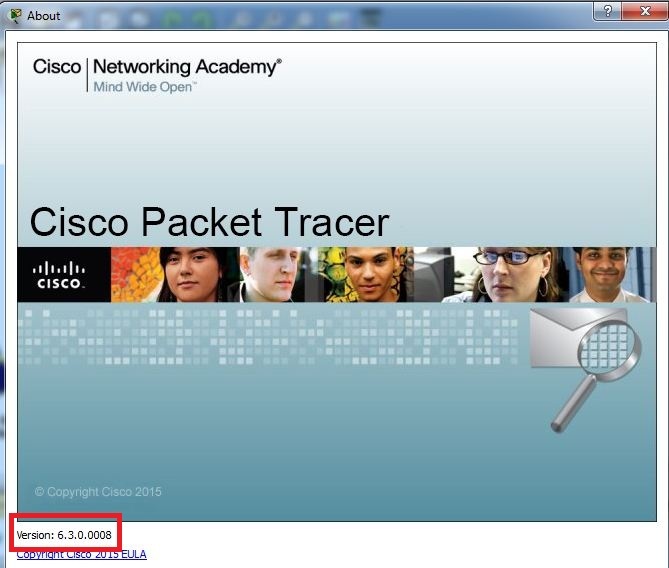 The Netacad users can download this cisco packet tracer 6.3, using their Netacad account. If you don't have netacad account then don't be upset. For youe better and easy download I've uploaded the cisco packet tracer 6.3 to google drive. Some changes in the new cisco packet tracer are found. After opening it, you may need to use the guest login option, if you don't have Netacad account. You'll get almost all the facilities through this Guest account. Also the activity wizard is back.